We would love to invite you to our very popular live webinar starting Monday April 8th. We have been getting really excellent feedback from recent participants and this is a great opportunity to explore if a career in Health Coaching would be for you. Are you interested in a career in the booming Health and Wellness industry? Do you want to be trained in how to effectively support people to transform their health? Does the idea of helping others to radically improve their lifestyles excite and inspire you? Are you keen to learn a Person-Centered Nutrition approach that is tried and tested and promotes optimum health and wellness? 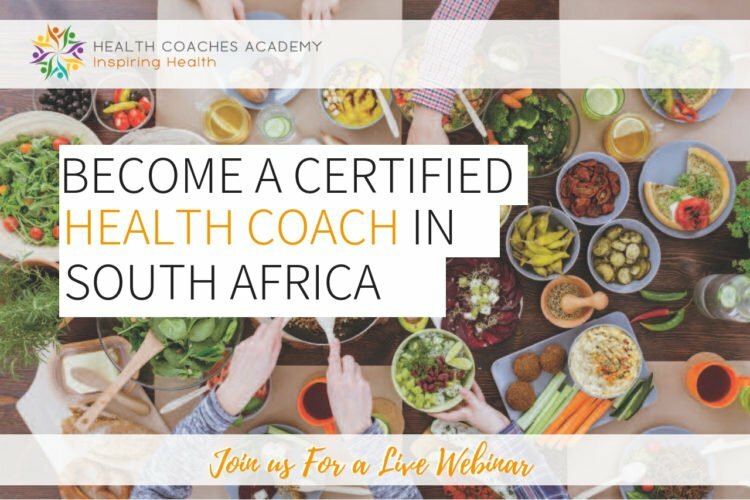 Would you like to be one of the first South African trained Health Coaches with professional membership with the HCA (The Health Coaches Association) and to COMENSA (Coaches & Mentors of South Africa)? This 9-12 month training will teach you everything you need to know to become a highly skilled Certified Health Coach and build a thriving health coaching practice. Choose from two different times. Even if you cannot attend the webinar live due to commitments with work or family please sign up anyway and we will be sure to send you the recording. Imagine in 9 months being able to start a whole new life and career. Helping people to transform their health, improve their lives and grow in confidence is one of the most rewarding careers you could possibly have. We have been working as Health Coaches since 2003 and we LOVE what we do. We have been training others to be Health Coaches in the UK since 2007 and this Professional Health Coaching Course is now available in South Africa too. 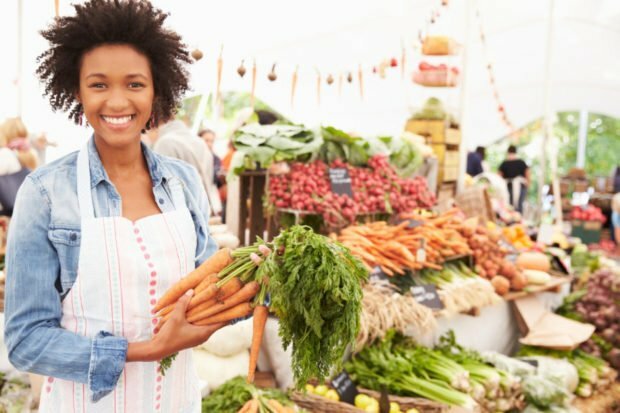 You can be one of the first SA trained and certified Health coaches. The landscape of healthcare has changed. Chronic disease now far outweighs acute illness with 80% of premature deaths today being caused by lifestyle diseases. And yes, that means 80% are avoidable. And this is where the medical profession struggles to find solutions but is exactly where health coaches can help! Even when people know and understand these statistics people still find it almost impossible to change more than short-term; for example, research has shown that only 14% of heart disease patients are able to make permanent lifestyle shifts despite the seriousness of their condition. It’s not that they don’t want to live, it’s that they don’t know how to change lifetime habits. So the real issue is a ‘behavioural change’ one and this is the role of the Health Coach. 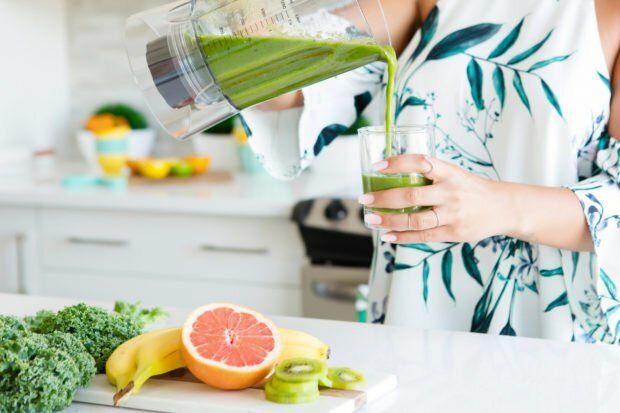 The primary goal of a health coach is to help clients commit to a permanent lifestyle shift, overcoming all the barriers in the way that commonly stop people changing. Health coaches not only help clients work through lifestyle and behaviour modifications, they mentor, inspire, guide, and motivate clients by understanding them as an individual; anyone can transform their health but for each of us, the drivers and motivators are very different. Health coaches have the luxury of time that medical doctors don’t, to delve deeper into the how’s and why’s of preventative care. 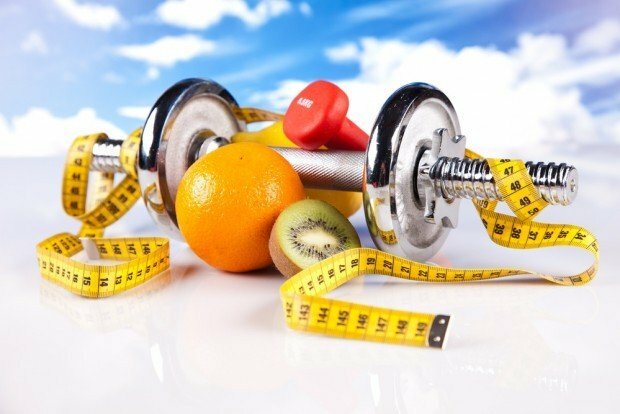 Why South Africa needs Health Coaches? Who are the Health Coaches Academy and Zest4life? Who Health Coach Training is Suitable For? Don’t miss out on this exciting opportunity to find out everything you need to know about becoming a certified health coach in South Africa. P.S Even if you cannot attend the webinar live due to commitments with work or family please sign up anyway and we will be sure to send you the recording.